Replace the crumbling, leaky factory check valve inlet hose with our new reinforced silicone hose, a direct fit for OEM that will literaly last as long as you own the car. Replaces OEM part number 034 103 247G. 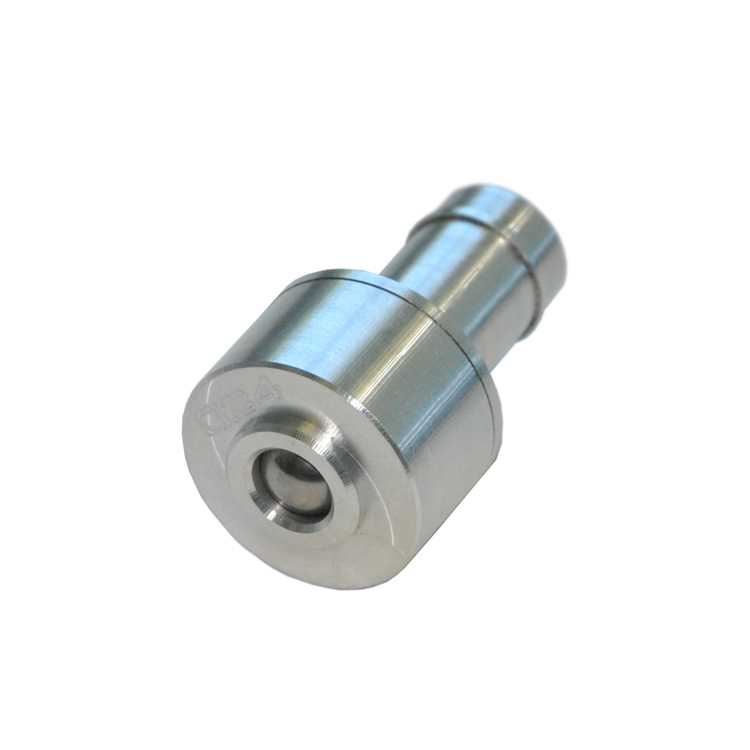 Please Note: We updated this product in 2013 by increasing the OD to better fit over the check valve body. The current product we stock and ship is a perfect fit. We recommend upgrading the stock plastic check valve to the 034Motorsport Billet PCV Check Valve when purchasing this hose.